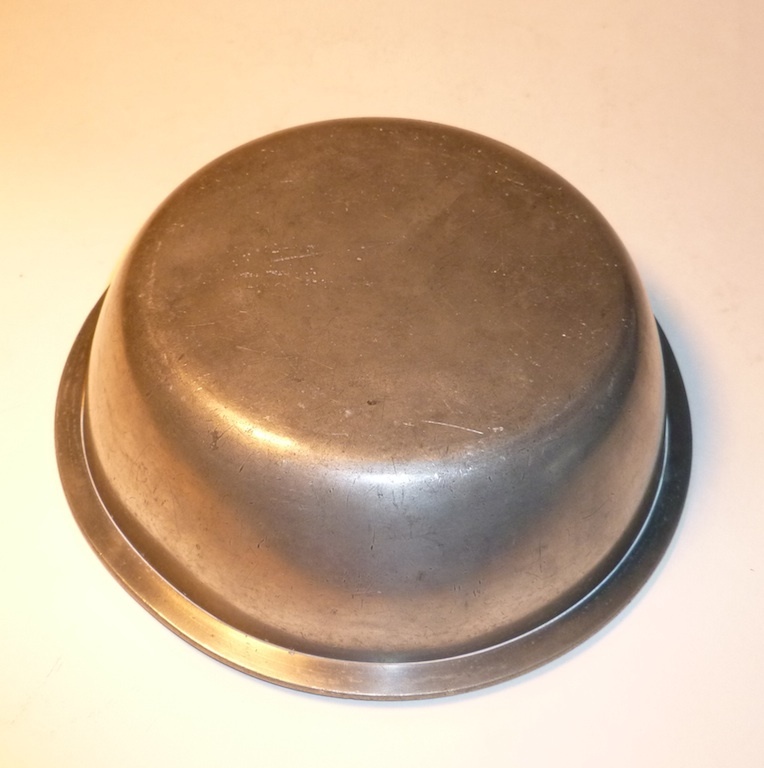 Collectivator :: American Pewter Bowl by Richard Lee Snr. 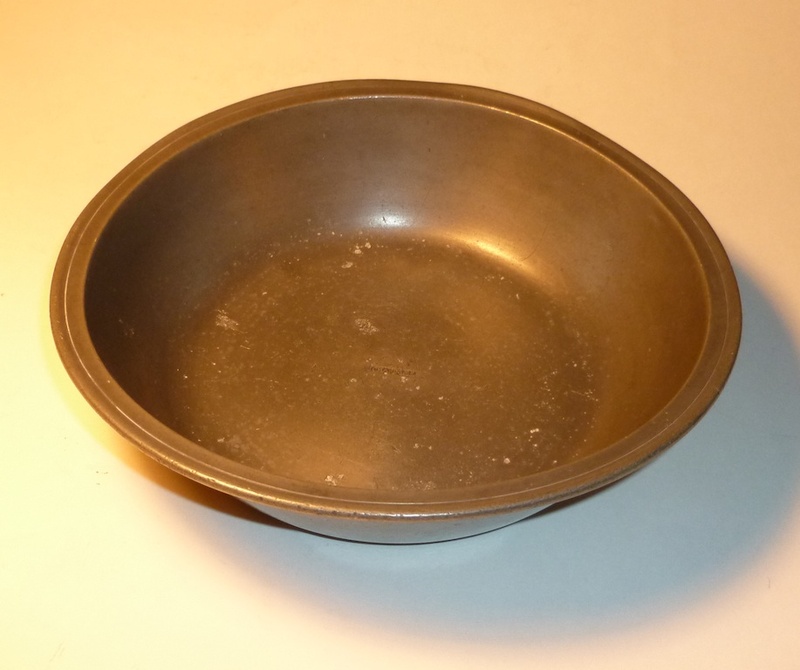 SOLD American Pewter Bowl By Richard Lee Snr. 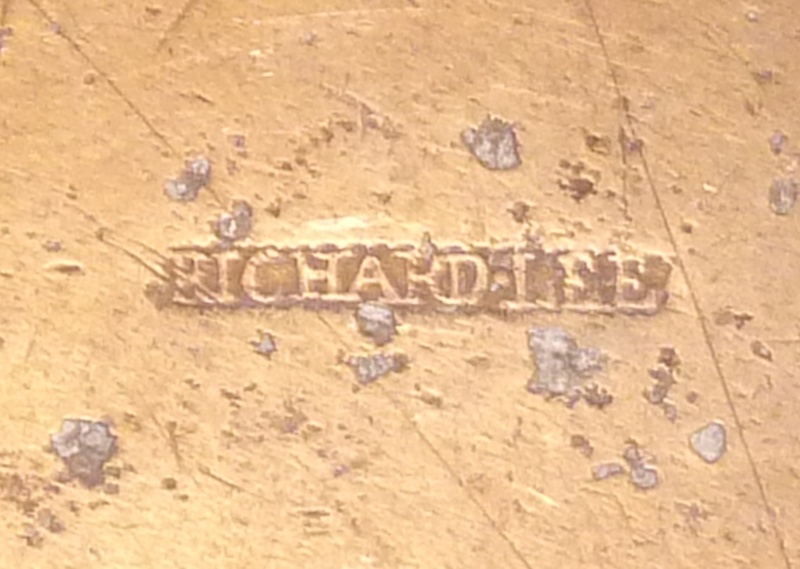 A good American pewter bowl made by Richard Lee Snr. who worked in New England from 1788 to 1820. His touch mark, Ebert mark #L410. is inside the bowl. Diameter 7 7/8"